Born in Rogatshov (Rogachev), Byelorussia, and while still young he was a boy chorister who with cantors and traveled with actors. He arrived in the United States in 1913, and studied music in the Peabody Conservatory in Baltimore. He wrote about Jewish music in: Tog (Day) and Forverts (Forward), and in the English-language press as well. He wrote and published nearly thirty compositions, arranged music to go with poems of Yiddish poets. 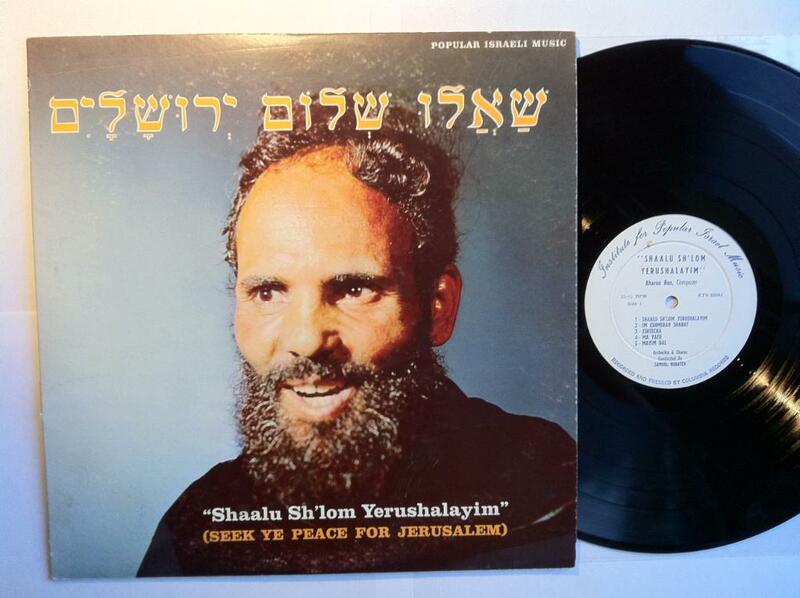 He gave lectures on musical topics, taught singing in Jewish schools, and led several Yiddish choirs. 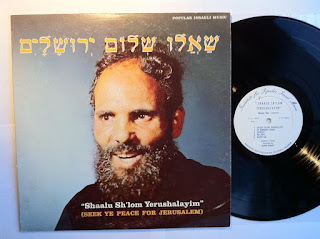 He was the author of a book of Yiddish and Hebrew songs with notation, entitled Doyres zingen, beshirat hadorot (The generations are singing) (New York, 1961), two printings, 296 pp. He died in the Bronx.